Hello from Manchester, England! Sorry to have disappeared these last two weeks. It was all book, book, book and preparation for this trip and now I can hardly believe I am here. Braids 2012, Manchester England! What a beautifully organized event by Debbie Richardson and all her helpers at the Braid Society. Today was registration, key note speech and welcome and all the big action starts tomorrow bright and early. Not that there hasn’t been any action so far….you will get a full report later as I am still in a mist of jet lag. That was a heck of a trip from Santa Cruz to here with something like 30 hours door to door. But I am a lucky gal. A surprise upgrade on British Airways gave me a very comfortable night flight into London from Miami. Now I am trying to sort through names and faces…people whose books I own, whose work I have admired, people who have become familiar from online contact but whom I have never seen. All very exciting! But what I am really here to tell you all is that my new book is now up on the Patternfish.com site and ready to buy! It was my goal to have it finished before the Braids Conference and I just scraped it in. I came back to my room after a busy day to find the link in my inbox and several copies already purchased! 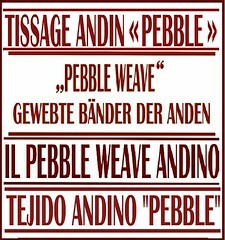 If you are an experienced “Andean Pebble Weaver”, get ready to use all the skills that you acquired by working through the step-by-step lessons in my first book. 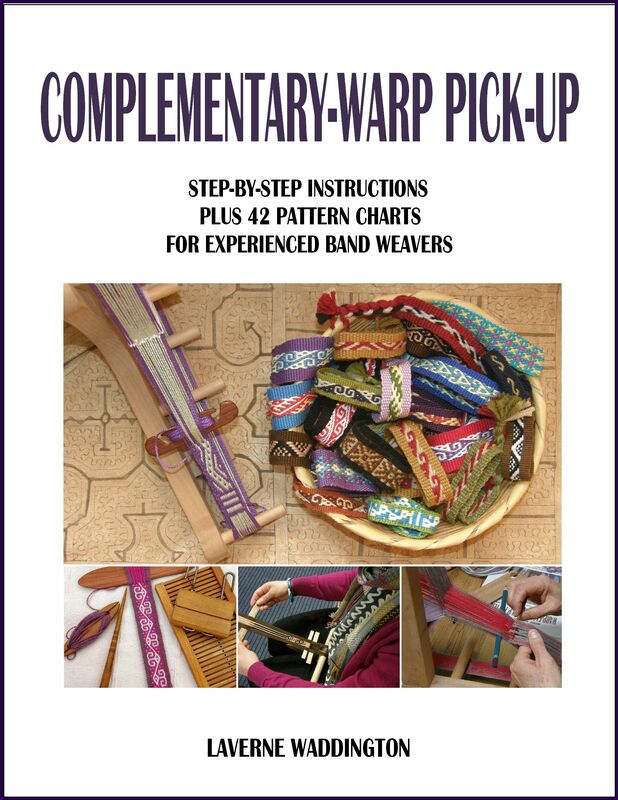 With those under your belt you will be ready to weave and enjoy over 150 new patterns. 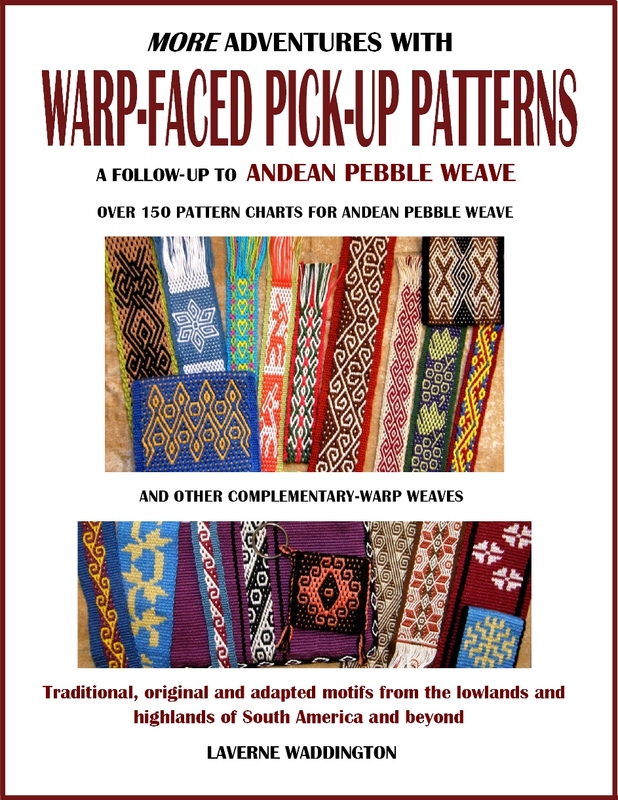 Over 100 are for pebble weave and there are new techniques and new charts covering other patterns from the highlands and lowlands of South America and beyond. Maybe you bought my first book but haven’t used it yet….well, it’s time to go get it out, dust it off, or find it on your desktop, and get to work so you can then enjoy all the patterns, tips and techniques in the new book! My next post will have lots of pictures and news from the conference. It should be an intense week. And now it is bedtime on this side of the world just when I feel like celebrating! « Backstrap Weaving – Waiting…. Ordering your book today!! What a great way to start your Braid Society visit. Looking forward to hearing all about it! Thanks Jennifer. I think I will be able to relax a bit more and enjoy myself now that the book is out. It has been quite a trip to this point…yay! 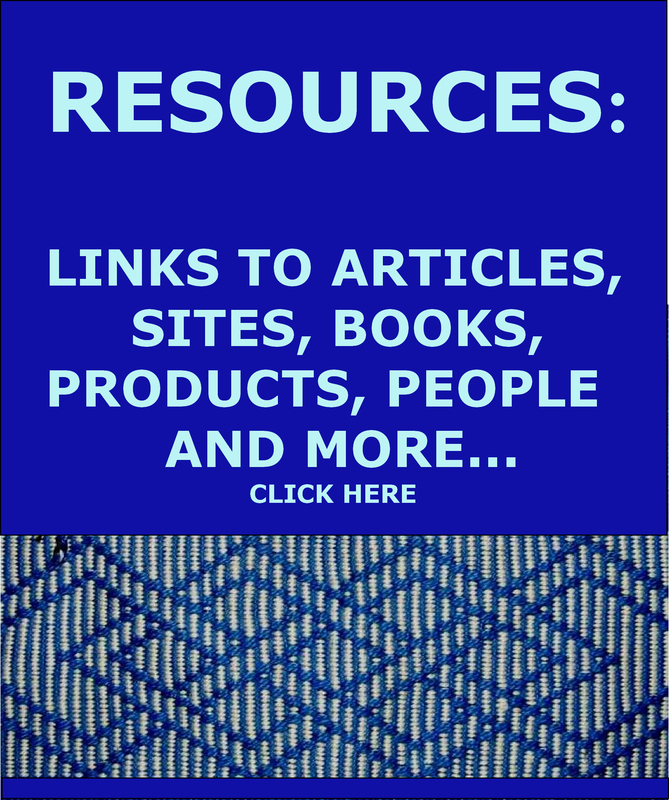 Will your book be available in print? Sue, it will probably only be available in print next year and only directly from me. Bought the book as soon as I saw the announcement on Facebook, and it looks marvelous! Hope you have a lovely time at Braids 2012! Congratulations Laverne! I’ve been steadily weaving through your first book so I would be ready for this one. I am off to purchase it right away! I can hardly wait to see it. Enjoy your travels! Just bought the book too! Say hi to Manchester – its my hometown, not that I remember it. Have fun! Laverne! Your new book looks fantastic and I am going to buy it as soon as possible, I can’t wait to own this treasure of patterns. I am going on with the narrow bands, I tried to set up a broader warp some weeks ago, but failed and had to take it down. Better luck another time, I guess. When I have improved my skills and when it is not so hot:) Perhaps my brain, eyes and hands will work better together then… Otherwise I can set up a broader warp in my table loom! Have a nice time in Manchester, looking forvard to read your reports! congratulations! your book looks fabulous and i am going to buy it soon. Glad you made it to the UK. Now it is only a small step to the Netherlands and the jetlag will be over until then I guess. 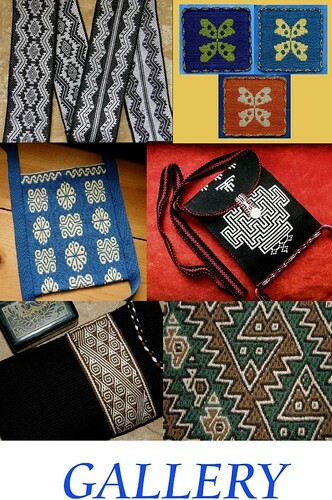 I have looked at Marijke van Epens card weaving and she seems an expert to me. Bravo! Laverne, got your new book yesterday. I’m still working my way through the first book. Have fun in Manchester! I just bought your new book this morning and all I can say is WOW! The new charting format is really neat and there enough patterns in there to keep me busy through the next decade. Thanks! Hi Laverne! I bought your new book today, it looks amazing!